A5 label are a new addition to our collection and are a very popular seller! Most of our customers customise them adding logos, messaging and product labels. We offer our A5 labels in all six materials so pick freely from our collection to match your needs. We would suggest you use paper variations if you wish to write on these labels once they have been printed. 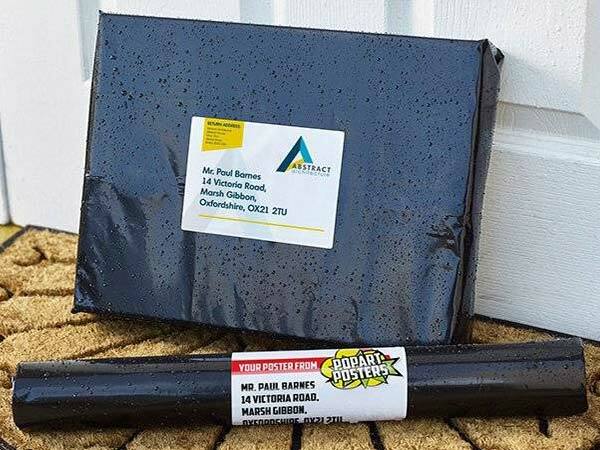 If you are looking for hardy material which can be used outside or submerged in water for long periods of time we would recommend our waterproof label. If you are looking for an upmarket paper label but cannot be submerged in water we would recommend looking at a cream textured paper which is high-end and commonly seen on wine bottles. It has a nice bumpy texture. You could also look at our brown Kraft paper which looks good for organic or rustic requirements. 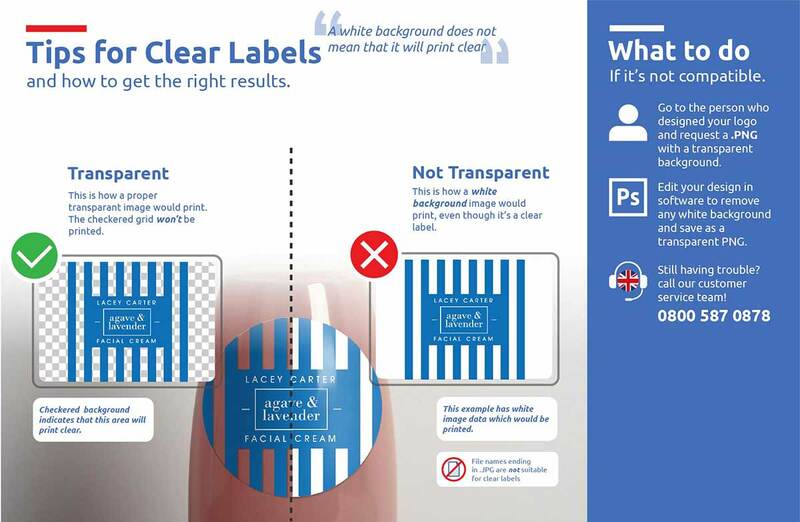 All labels have permanent adhesive and are fully customisable with your own unique design. We can offer small or large order runs if you need to test out the outcome against your product. We also have a sample pack with all our material types which we happily send out to you for free, just give us a call and we can arrange. Our largest rectangle size, use this giant as a poster or large label. A useful size, this A6 labels is useful for all everyday needs. Our smallest standard 'A' size, this A7 fits your needs perfectly.